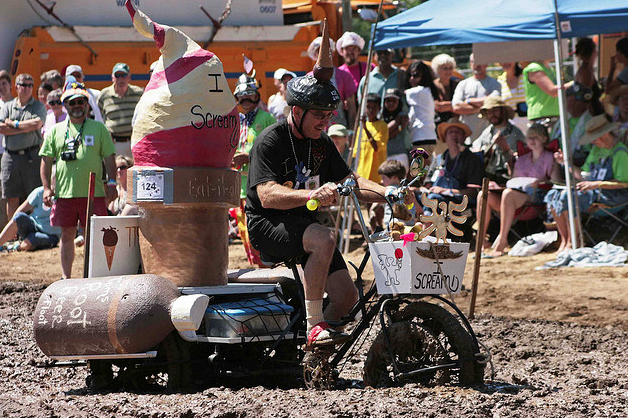 Benton County and Corvallis are rich areas for artists and craftspeople. The natural beauty, quality of life, and great community all conspire to encourage and nurture the arts. Art, music and theater are all rich here. Oregon State University brings in traveling performances and hosts quality productions from opera to jazz and sculpture to theater. Observation or participation are encouraged! 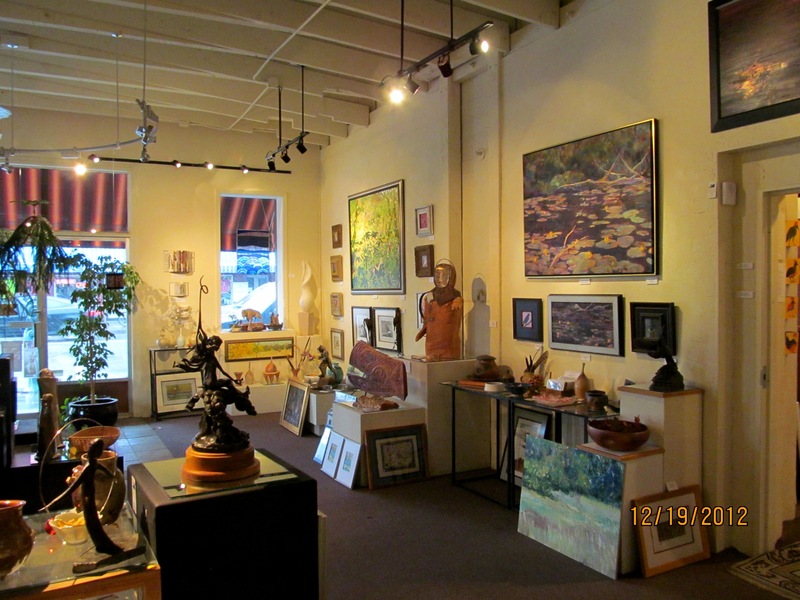 Corvallis has a plethora of art guilds, critique groups, reading clubs and performing arts venues, as well as a myriad of arts classes, workshops and drop-in events around town. There are writers groups, poetry organizations and much more. Scratch the skin of almost anyone in town and you’ll find an artist: engineers in rock bands, programmers creating beautiful pottery, scientists interpreting their work in paintings and prints. 2013 is the Year of Culture in Corvallis, Oregon! 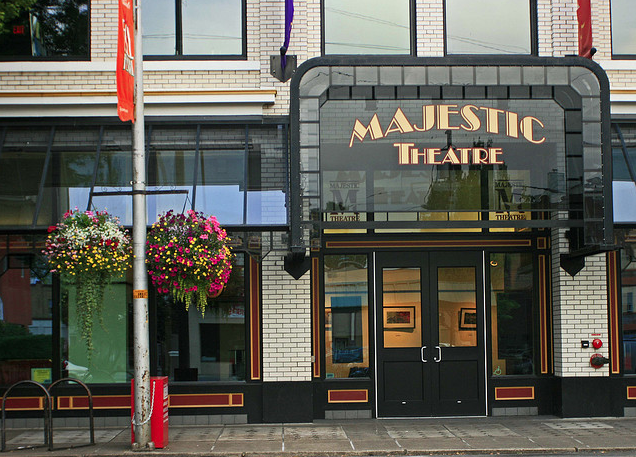 In 2013, three of Corvallis’ most vibrant arts organizations will celebrate important anniversaries. 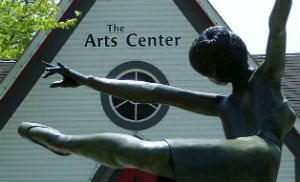 The Arts Center will celebrate it’s 50th, da Vinci Days is turning 25, and the Majestic Theatre will showcase its 100th year. The Year of Culture is a city-wide effort to celebrate these milestones, and to promote the cultural richness of the Corvallis area as a whole. to name a few. Check in with Corvallis Tourism at VisitCorvallis.com for events and schedules.